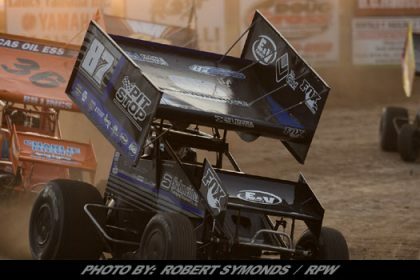 Story By: HACKEL RACING – EAST GREENBUSH, NY – KillerCrate will be the title sponsor in 2019 for Bobby Hackel Racing’s #97. 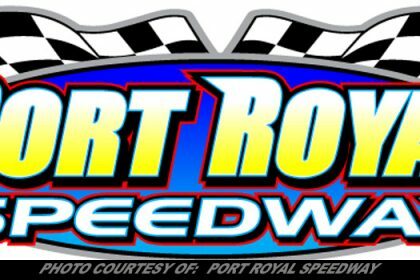 On Friday nights, Albany Saratoga Speedway will be the hometrack for the Big Block Modified, Sunday at Devils Bowl for the 602 Crate Sportsman and the team plans to run 6-8 races with the Sprint Car. 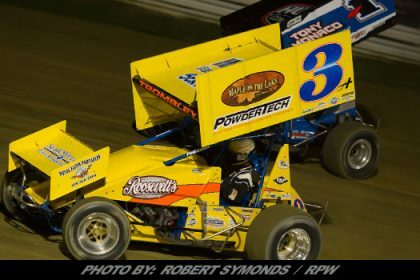 4th Generation Driver Bobby Hackel comes from a racing family and has been on the track since he was 4 years old. He’s no stranger to victory lane and has multiple track championships from GoKarts to Crate Modifieds. His Father was a racer and his Grandfather is in the Racing Hall of fame. 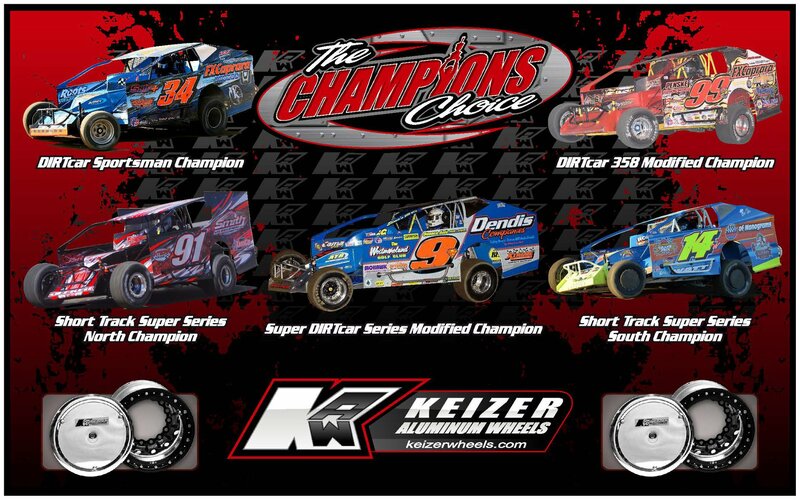 However, Bobby has come close – but hasn’t won in a Big Block Modified. He is determined to make it happen this season. His Modified will be powered by a Billy The Kid Engine and the latest PMC Chassis. “At the end of last year, we finally got things figured out and ran up front” said Hackel, “Our #1 goal for the season is to get that breakthrough win in a Big Block”. Bob Godgart (Bob G), is best known in the region as a serial entrepreneur. He joined Hackel racing as a partner 4 years ago and has provided the Crate and Big Block race engines. From an early age Bob G had a love for Dirt Oval Racing. Back in the 80’s Bob G ran a full fendered car on both Asphalt and Dirt, and visited Victory Lane at Albany Saratoga Speedway. 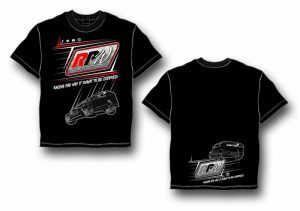 These days, Godgart owns Full Throttle RC Raceway, the largest indoor dirt oval racetrack in the northeast. All winter long, boys, girls and adults race radio control cars that look like real race cars. It was R/C (Radio Control) Racing where Godgart and Hackel met and quickly became friends. 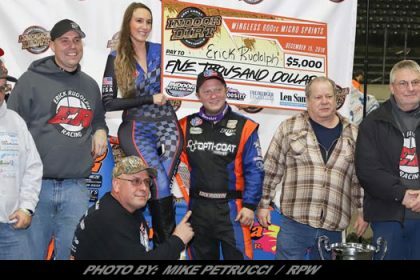 In 2017, Bob Godgart, Bobby Hackel and Bobby’s uncle, Eddie Rogers started KillerCrate as a way to fund the race team. KillerCrate provides race-ready 602 Crate Engines and accessories and has become the leading provider of 602 Crate Matched Valve Springs in the nation. KillerCrate Race Engines have already won season openers at North Florida Speedway, Hendry County Speedway, Georgetown and Orange County Speedway. “Using our Facebook page (https://www.facebook.com/KillerCrate/ ) and Online Store, KillerCrate has become a national brand” said Godgart the operating partner at KillerCrate. “We do regular posts about maintaining Crate engines,“Catching Cheaters” and ”Speed Secrets that are read by thousands of racers. 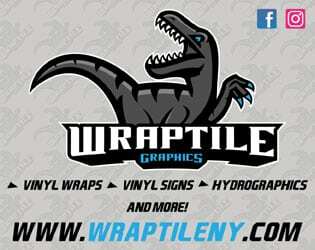 All the revenue we get from KillerCrate goes to fund our 3 race teams”. 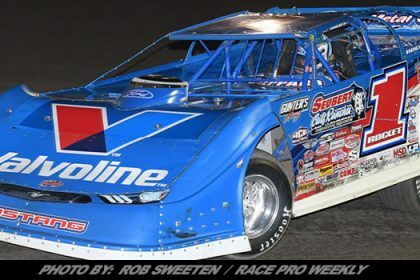 In February, Hackel Racing got an early start as they ventured down to North Florida Speedway for the Winter Crate Nationals. Bobby a multi-time track champion in crate racing, took home a win, 2nd, 3rd plus a Top Qualifier award. The #97 Sportsman is the KillerCrate house car that’s used to test all kinds of KillerCrate products. The giant KillerCrate angry piston on the rear quarter has become a fan favorite with kids who always want their picture taken with it. Fans at Devil’s Bowl will see a lot of the #97 Crate car as the team returns as a regular for the first time since winning the sportsman modified track championship in 2016. Bobby Hackel seems just as comfortable in a winged sprint car as a modified. 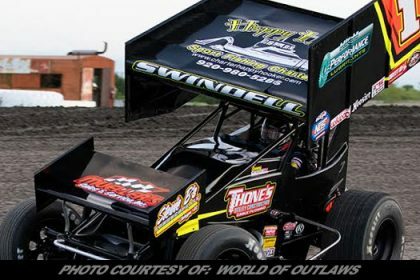 Driving the #24 Brandon Wright Motorsports Sprint Car with a little 305 motor, he has won in both the 305 and 360 divisions. 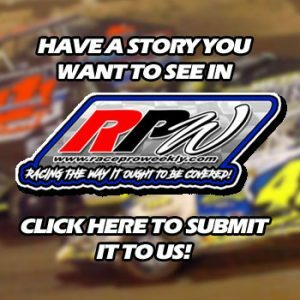 In 2019, the team will move into the 360 Division and run various tracks. 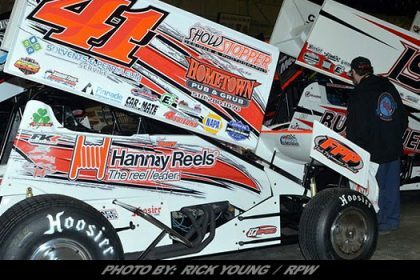 This year, Godgart and Hackel became partners in the #24 team with funding provided by KillerCrate to purchase a new 360 Sprint Car engine. 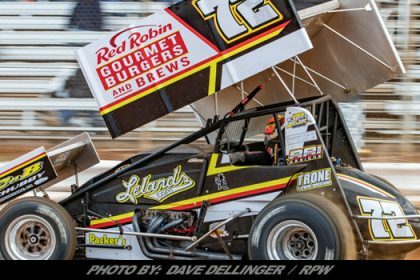 “I cannot wait to hear that 360 run” said Brandon Wright, “With more power under the hood, the #24 Sprint Car will be fun to watch”. The first Sprint Car Race for the team will be at Devils Bowl on May 26 where Bobby will drive both the Sprint and the Crate Modified. But that’s not all, there’s a 4th Car in the Hackel Stable this year as Bobby’s younger brother Brett (15) will get his first taste of racing a full size car. He’s going to start out in the Limited Sportsman Rookie Division at Albany Saratoga Speedway and should venture to Devil’s Bowl with his brother. Brett Hackel says he’s ready to race. “I’m on iRacing all the time so I’ve had a lot of practice”. Crew Chief and Dad, Bob Hackel is going to be a very busy man this summer with all these cars!